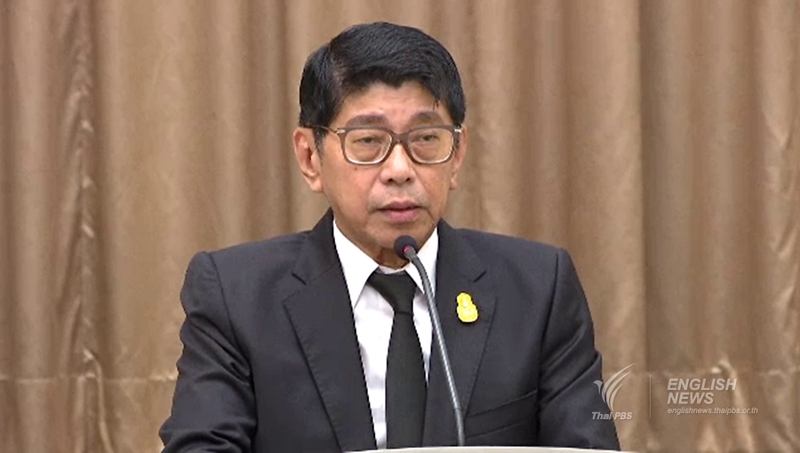 Deputy Prime Minister Wissanu Krea-ngarm on Thursday offered the clearest political timeline yet for the next six months that will lead to a general election on February 24, 2019 and the appointment of the next prime minister and the forming of a new government two months after that. 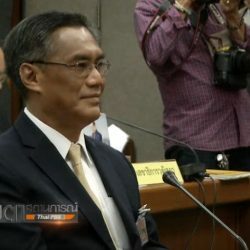 Wissanu said the Election Commission will announce a promulgation of the Royal Decree for the election of members of the parliament between December 16-27 simultaneously to be accompanied by the lifting of political restrictions by the National Council for Peace and Order (NCPO). 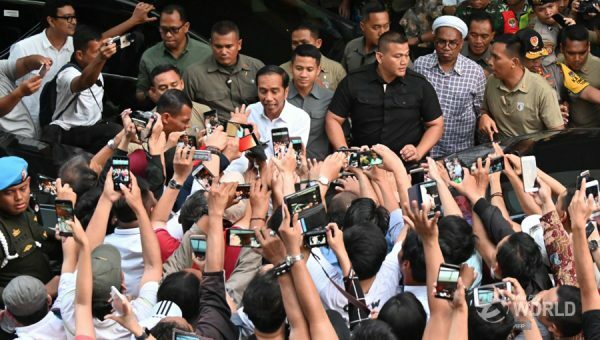 According to this timeline, the charter-mandated law for the election of MPs will come into force on December 11 requiring the election to be held within 150 days — with May 9 as the latest date. On January 2, the EC will submit a shortlist of 200 potential senators to be screened down to 50 with another 50 on the reserve list. Within 5 days after the promulgation of the Royal Decree on MPs election, the EC will announce the election date, the dates for application of candidates for the election and the number of MPs for each constituency. Within 25 days as of the promulgation of the Royal Decree, application for election candidates kicks off and will last five days during which parties must submit the names of their candidates for the premiership to the EC for official announcement. Election for 350 constituency MPs and 150 party list MPs to be held on February 24. Results of the election will have to be formally announced by April 24 or within 60 days after the polling day. 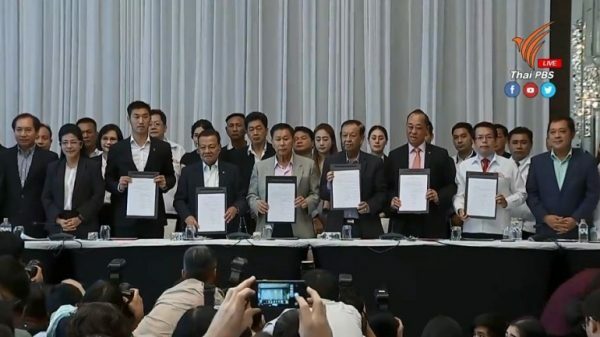 April 27, NCPO handpicks 50 senators plus another 194 others and six ex-officio senators followed by a Royal Command endorsing all the 250 senators. In May, the term of the National Legislative Assembly will come to an end, one day before HM the King formally announces the opening of the parliament. 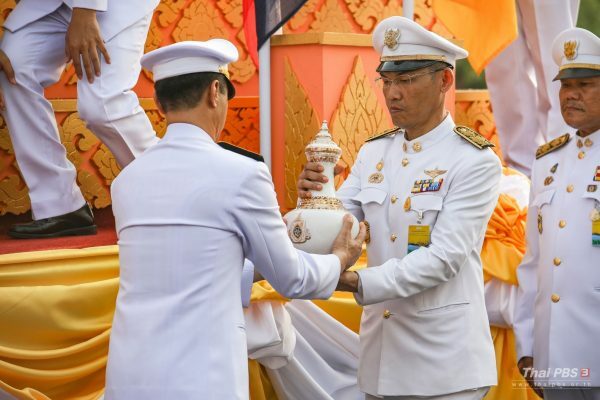 The Royal appointment of the prime minister, the cabinet, the oath taking by the cabinet members and the end of the term of the NCPO will take place after May 8.